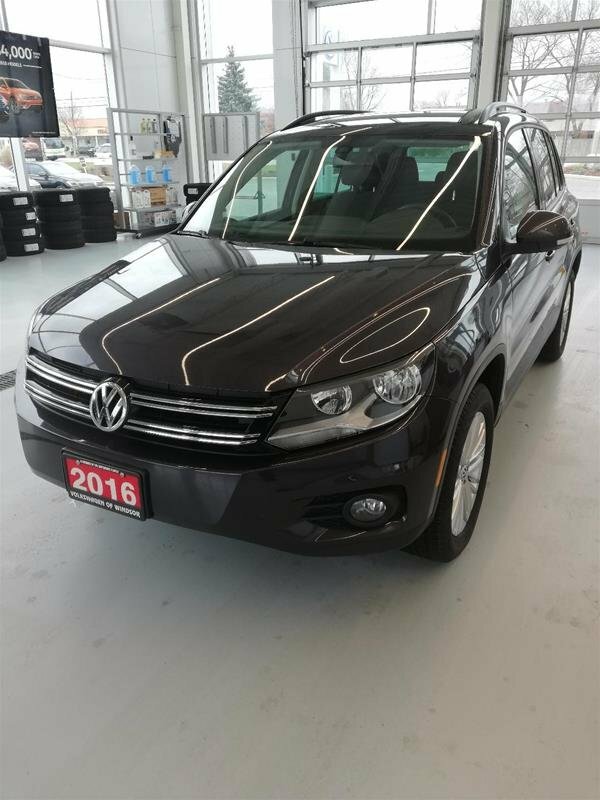 Our 2017 Volkswagen Tiguan Wolfsburg Edition with a Navy Blue Exterior and super low km won't Last Long -- Hurry in Today!!! 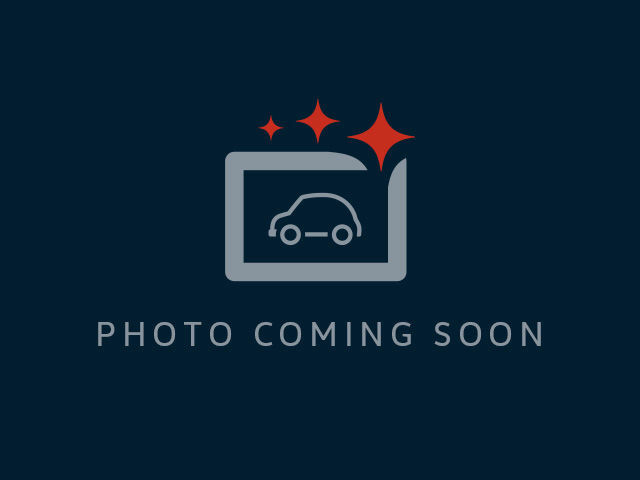 This model comes with various options such as:, Keyless Entry with Push Button Start, Back-Up Camera, Power Locks and Windows and more AT THIS PRICE, THIS CAR WILL NOT LAST FOR LONG. This was a one owner trade-in serviced and maintained at Volkswagen of Windsor. It looks and drives like a new vehicle at a used vehicle price! Volkswagen of Windsor is committed to providing the highest levels of customer service through our unsurpassed knowledge of the Volkswagen vehicles that we sell and service. We are very committed to building relationships with our customers and for them to become a part of our Volkswagen family where we treat you like a friend and family member, not a number! Did you know that we take ANYTHING in on TRADE?